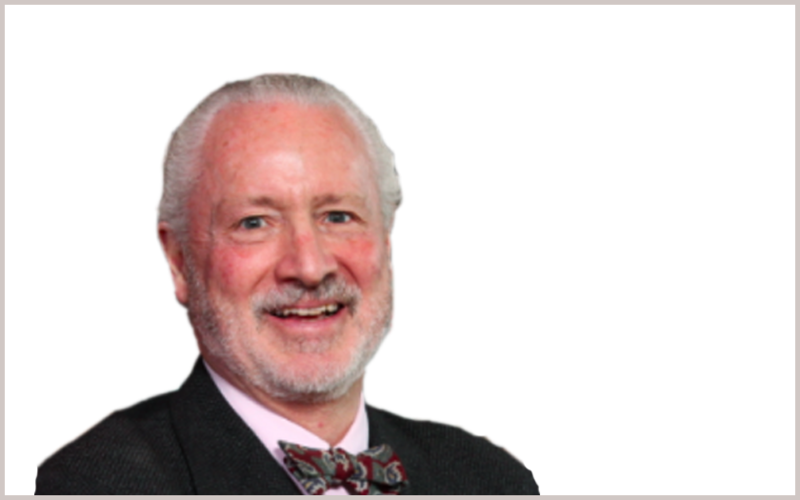 Jim Peterson is a US-trained and qualified lawyer, concentrating for over thirty-five years on complex multi-national matters involving corporate financial information. In both law firm and individual practice, he has represented global companies, the international accounting firms and their professional groups in disputes, negotiations, government agency proceedings and standard-setting, as well as advising at senior levels in the underlying strategic debates. For 19 years he was a senior in-house lawyer and partner in a large accounting firm, working extensively with the profession's policies and risk management strategies.